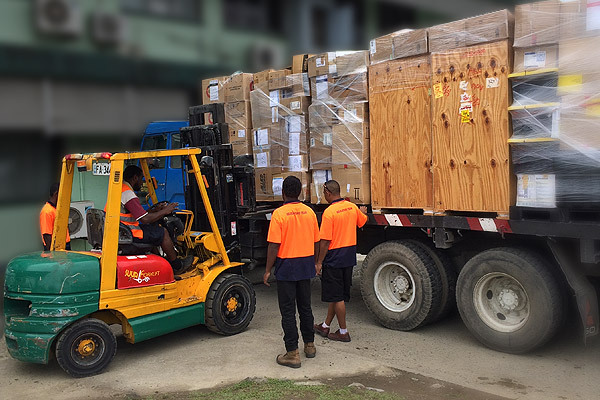 Each year, Friends of Fiji Heart Foundation sends a mission to Fiji to perform heart surgery not otherwise available to people of Fiji. 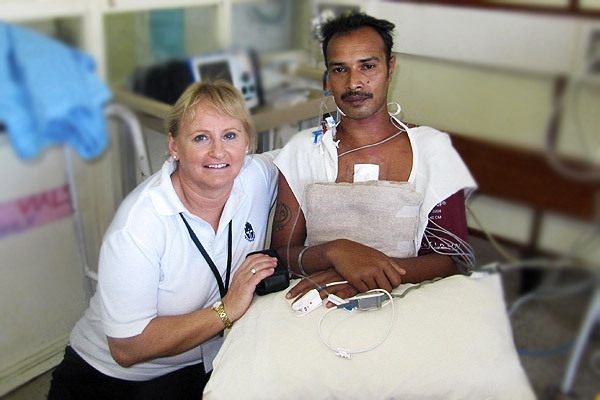 The team spends approximately two weeks in Fiji doing open-heart surgeries, Pacemaker Insertions and clinics. The team comprises of approximately 60 volunteers which moves like an army, taking about 10 tons of medical equipment and medical supplies when it goes for the mission each year. 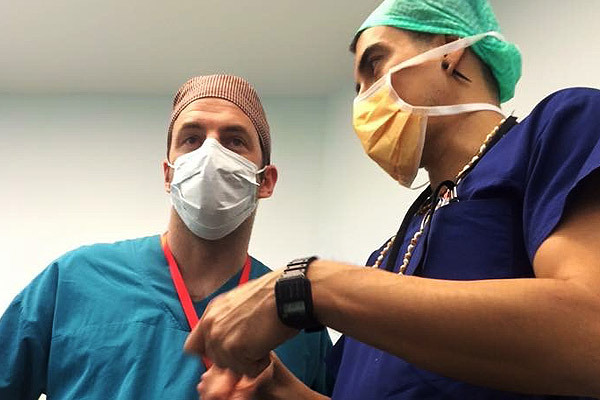 On their first trip the team operated from Suva Hospital. 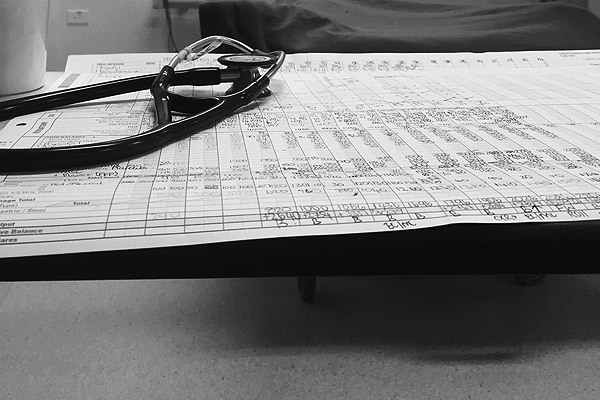 Operations since then have been conducted from Lautoka Hospital.